MOVIE NIGHT THIS THURSDAY 6:30!!! This Thursday we will be meeting at the Edgar’s house for a movie night in their backyard. 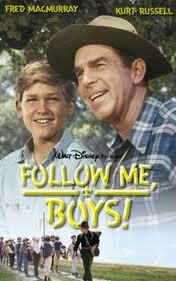 We will be showing a movie the boys can use to fulfill requirement #5 for the Citizenship in the Community merit badge. ***BRING YOUR WORKSHEETS TO FILL OUT*** Please bring a chair or blanket and a water bottle for drinks. We will be set up outside on the Pack’s Mega Blow up Screen!! The movie should be over by about 9 or so. Thankfully no school on Friday!! Prior to the movie we will be having a brief parents meeting – we will be discussing and handing out information about the upcoming Popcorn Fundraiser as well as our new troop website & other stuff. PLEASE BE AT THE EDGAR’S AT 6:30 FOR THE MEETING. When the movie begins you will be free to go or you can stay and watch the movie as well. Just come straight to the back yard. You can park in the driveway or on the sidewalk out front. Just make sure you are completely off the road. 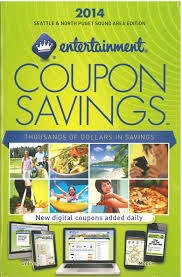 ENTERTAINMENT BOOK SALES – NOW!! We still have plenty of Entertainment books to sell. They are selling for $30. Please see Cara Neaf if you need any books. Also if you have money to turn in for books already sold. Please get that to Cara as well. This is a reminder that since we attended the Affton Board meeting Tuesday, we will not be meeting tonight. We will meet next Thursday at our normal place & time at Mesnier. Check out the Eagle Honor Roll page and see our great history of Eagle Scouts!! This is a reminder that we are meeting tonight this week – not Thursday. We will meet at 6:45 at the Affton Early Childhood building on Reavis road by the train tracks. We will be attending the Affton School Board meeting to fulfill a requirement for Citizenship in the Community Merit Badge. Scouts please be in proper Class A uniform. WELCOME TO THE NEW TROOP BLOG SITE!! 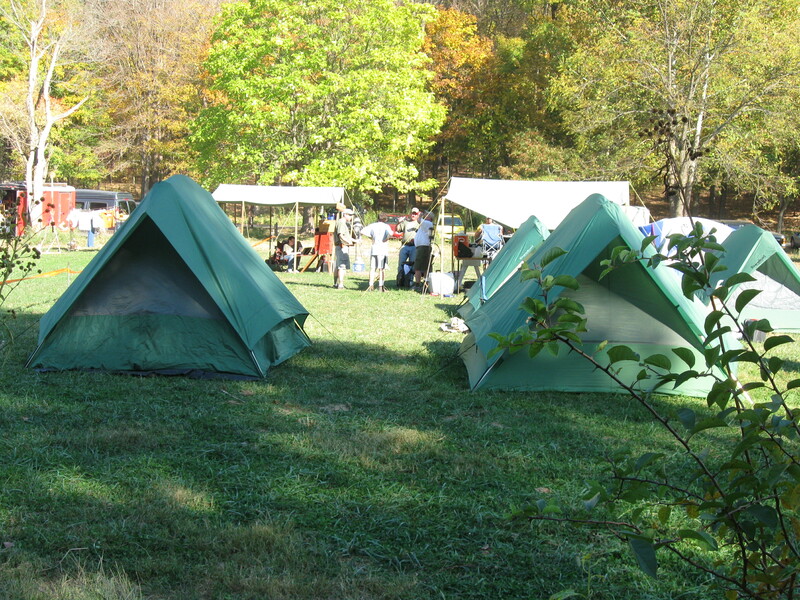 Welcome to the new Troop 821 Blog website. From this site, we will communicate any and all information for the Troop. As stated in my e-mail, we will be discontinuing the use of e-mails for our weekly update, or announcements. Keeping track of everyone’s e-mail address changes was making it nearly impossible to keep a good distribution list. So if you are reading this from your PC, if you move your mouse over to the bottom right corner of the page, you should see a “follow” button appear. You need to click on that button, put in your e-mail info – then go to your e-mail to confirm your acceptance. Once you are a “follower” of the 821 blog, anytime we make an announcement, you will get an e-mail notification of a new post. It is up to you to keep your e-mail current with the blog. Again, as we get more familiar on using this page, I believe we will get even more benefits out of it. At the top of the page is a Calendar tab, this tab shows the troop calendar. As the troop plans their events, you will be able to see them on the calendar from here. If you have any questions or problems, please feel free to e-mail or give me a call.